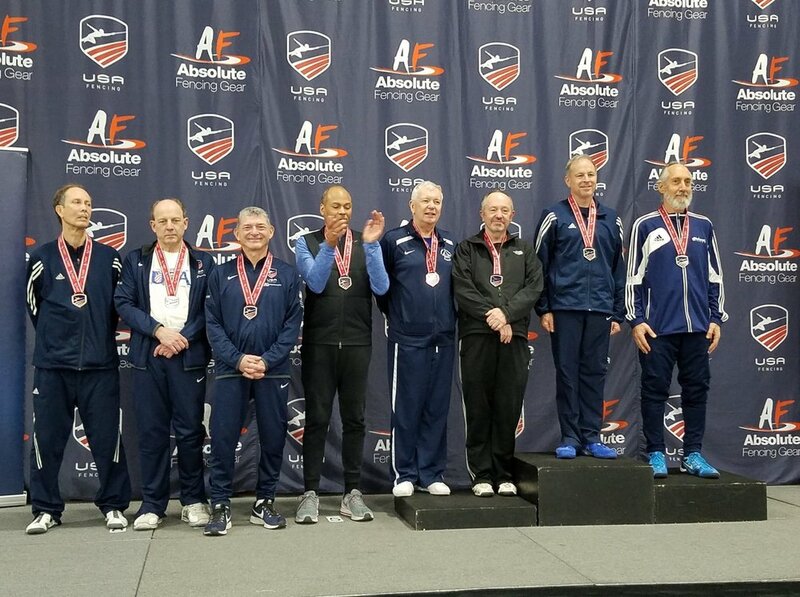 Here you can find news, interesting articles, and results from many events where WFA fencers have competed. Also look on our Facebook page for results and news from events. Have some results? Interesting news or stories? Please send us your info, photos, and details for this section! Click here for Results and Events from previous years. Coach Tass in a Dell EMC commercial, filmed at the WFA!